Successful people in life or business tend to be “self-aware”. They are aware of their strengths and equally are aware of their short comings. They also know what impact their behaviour and style has on others. 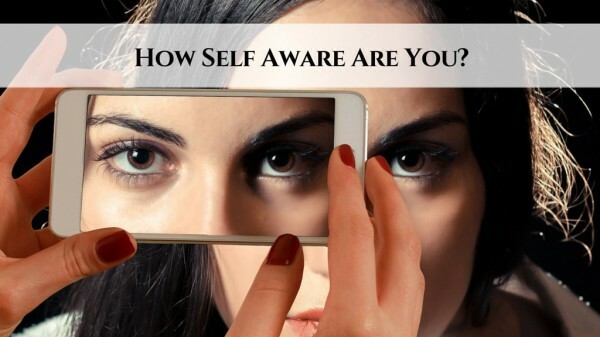 So if being self-aware can make a difference to your success how can you boost your self-awareness. Here’s some “Quick Tips” to become more self-aware. Assess yourself – be honest! Complete self-awareness quizzes. Ask people who know you well and trust, like family and friends to give you feedback. Ask for feedback from work / professional colleagues. Ask people for suggestions for how you could be better at ….. It can really be helpful to gather other people’s opinions. Even if you don’t like / agree with feedback remind yourself to treat it as something to help you. Compare yourself to someone you aspire to be like – what is it they do that is different? Find a good book to read about “developing yourself”. Search the Internet for articles and videos to learn more. Remember to focus not just on what you need to develop but also remember to play to your strengths. Invest in a coach / course to drive your self-awareness understanding. Print article This entry was posted by Denise on June 17, 2018 at 8:49 am, and is filed under Personal Development. Follow any responses to this post through RSS 2.0. Both comments and pings are currently closed.